Fundraiser by Emily Blanchflower : Giving this Christmas. Every Christmas I am reminded of how lucky I am, to have family and friends around me, to receive a cooked dinner on the table every night and especially on the 25th December. I have seen over the past years a rise of homeless people within Norwich and it hits home that we as extremely lucky to have what we have. Many of it isn't even their faults. Coming up to this time of the year, no one should be alone or feel that they are alone, and with the cold coming, a hot drink or something hot to eat might just be the thing that gets them through the day. 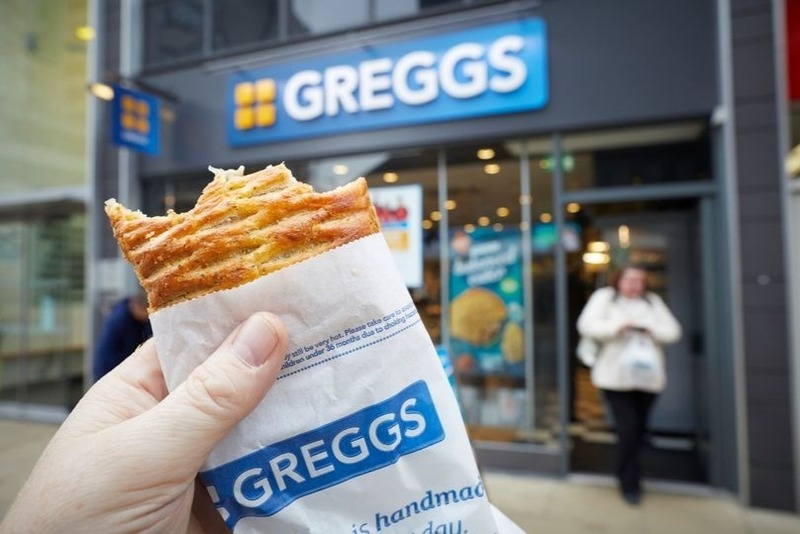 So, I have seen that Greggs do gift vouchers that you can put a minimum of £5 on, I would love to have you guys help me in raising as much money as possible to get as many vouchers as possible. I, along with my mum and a couple of others will go out in Norwich and hand them out and make sure people know, they are not alone. I really hope you get behind me, and make this a success, it would be massively appreciated.